May be used as an alternative to or as a reinforcement of dermo-aesthetic botulinum toxin injections. 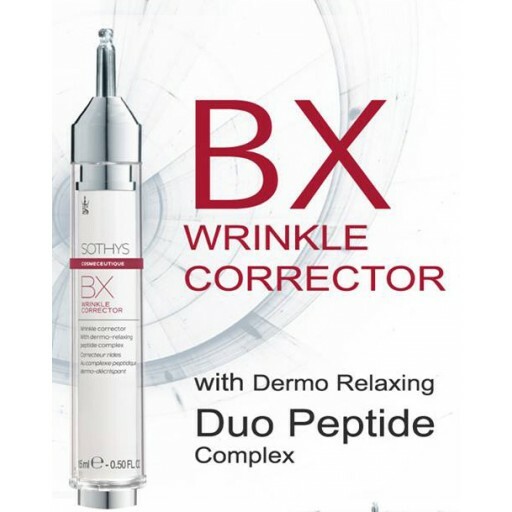 This formula acts like a daily micro-dose of dermo-relaxing peptides, mimicking a cosmetic botulinum toxin effect, and specifically targets the formation of expression lines caused by daily facial micro-contractions. 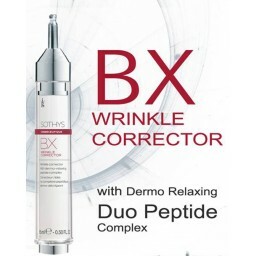 The combined peptides (Pentapeptide-18 and Acetyl hexapeptide-8) in the Bx Wrinkle Corrector work synergistically to limit expression muscle contractions. 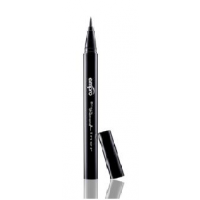 The Bx Wrinkle Corrector may be used as an alternative to or as a reinforcement of dermo-aesthetic botulinum toxin injections. 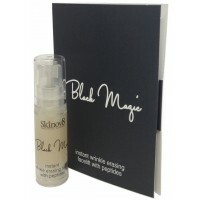 Using its high precision applicator apply one shot directly to targeted expression muscles and blend in the direction of the muscle fibres after cleansing and before application of serums/ creams. Use morning and evening on the affected facial muscles for up to 3 months for maximum results. I have been using this for a couple of years and it has made a huge difference to my frown lines. Highly recommend this.